How Far is Siddharth Modern Homes? 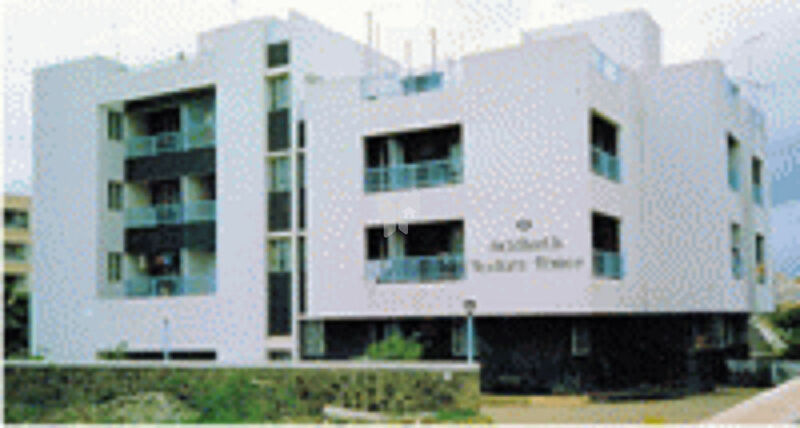 Siddharth Modern Homes is a popular residential project by Siddharth Builders in Viman Nagar, Pune. This project offers spacious 1 BHK apartments with basic amenities for the comfort of residents. It is close to banks, markets and many educational institutions.